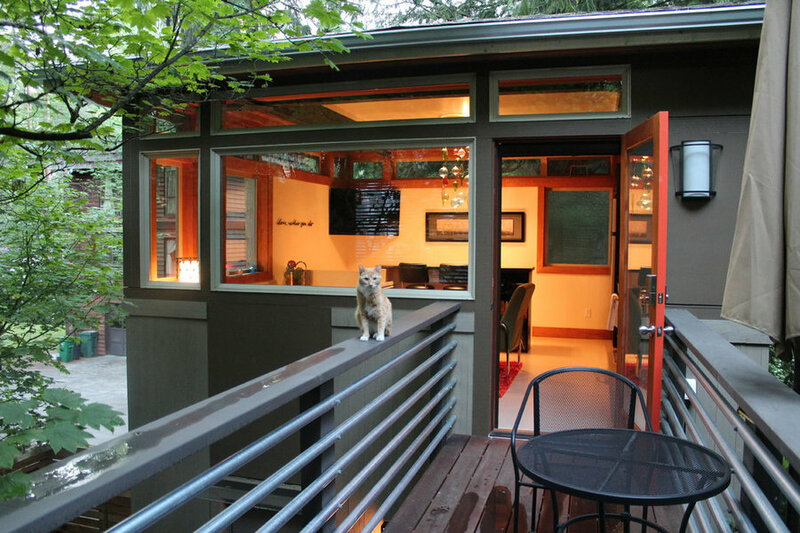 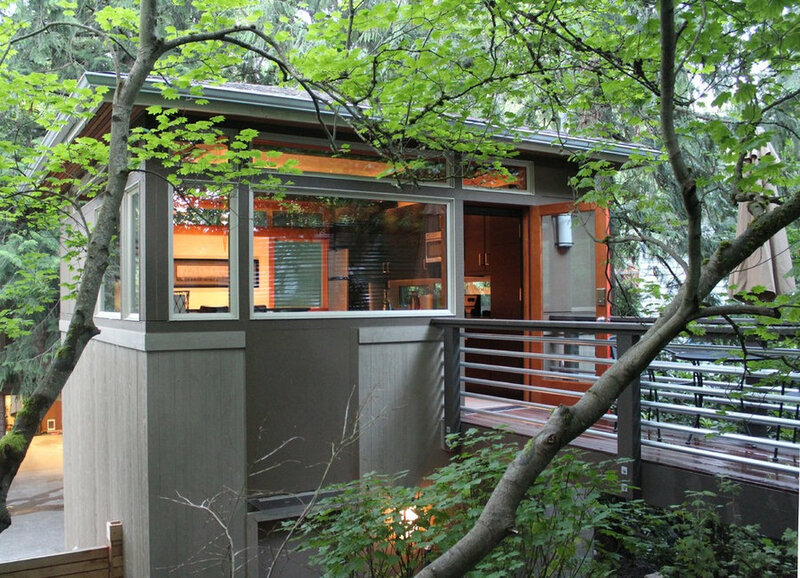 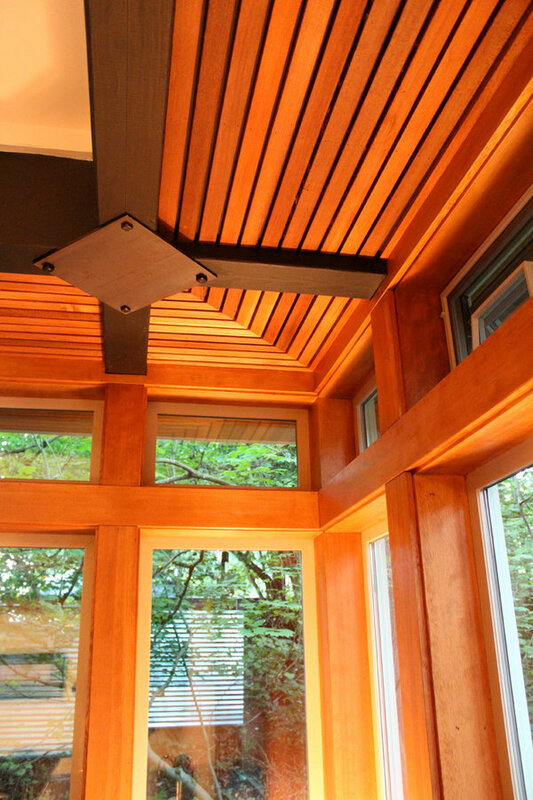 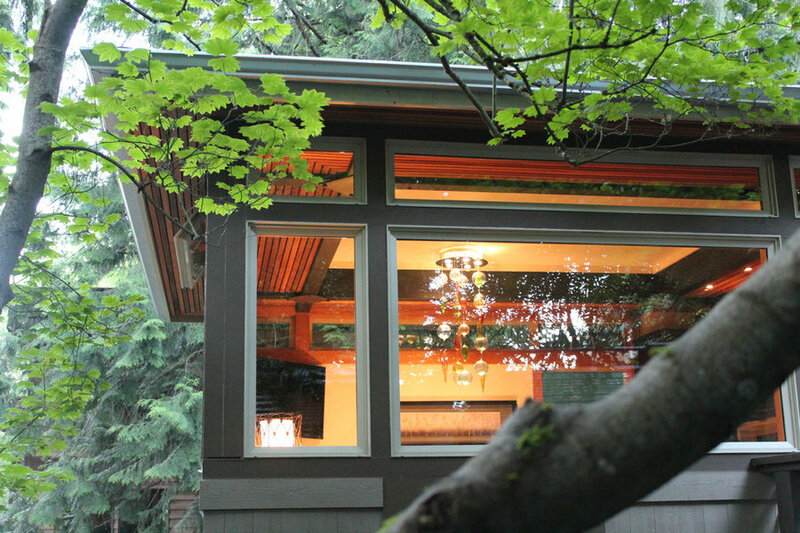 The Urban Treehouse is a detached accessory dwelling unit (DADU) owned by our client living in the home immediately behind. 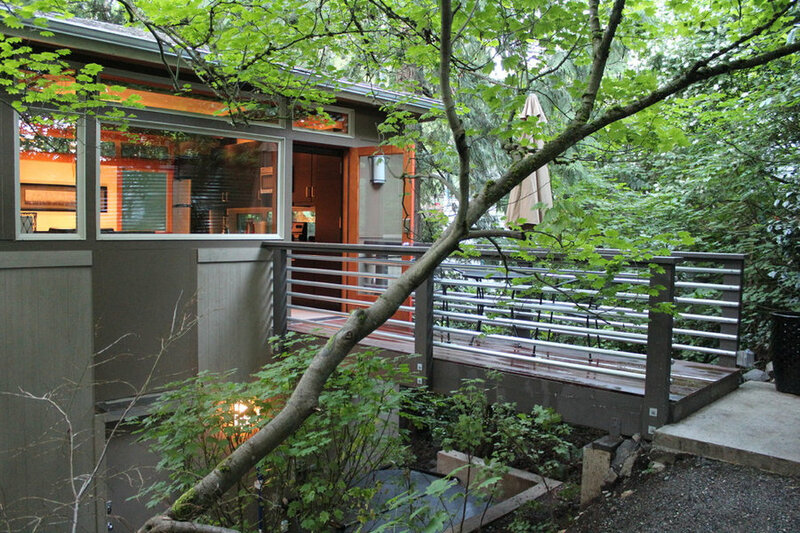 His goal was to take advantage of the wonderful landscape and topography in the front yard to create a uniquely Northwest vacation rental that would feel completely separate from the rest of the property. 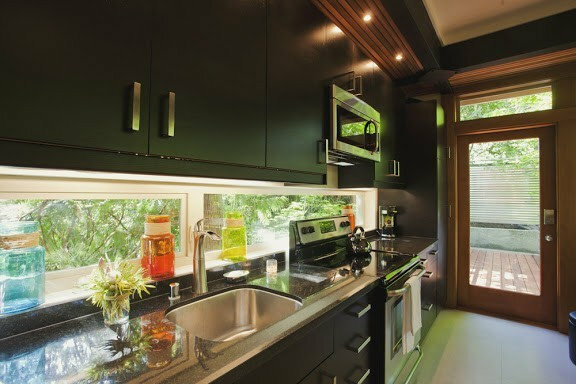 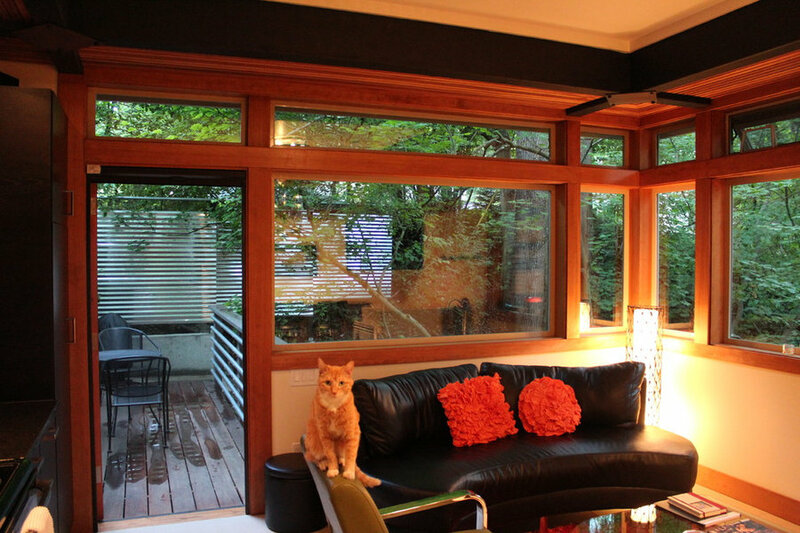 The result is a highly efficient yet gracious suite in 500 sq. 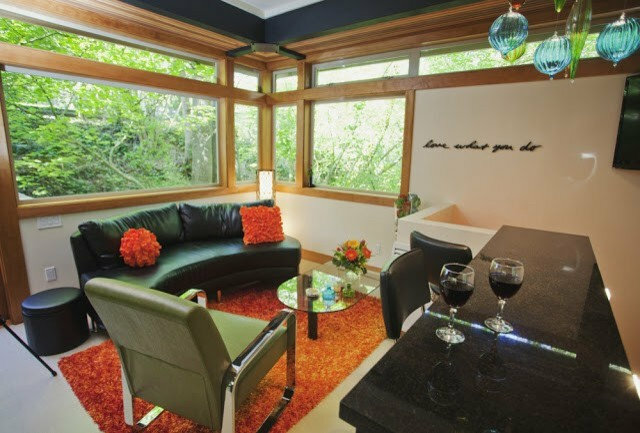 ft., so popular it has been featured on the Live Well Network program "Sweet Retreats."